Patients often say to me, “No matter how much I exercise or diet, I cannot get rid of this” (while pinching a pocket of fat on their body). They are so happy to hear me say that we CAN get rid of that stubborn fat without them having to go through traditional Liposuction or the pain resulting from multiple procedures that are required of CoolSculpting. 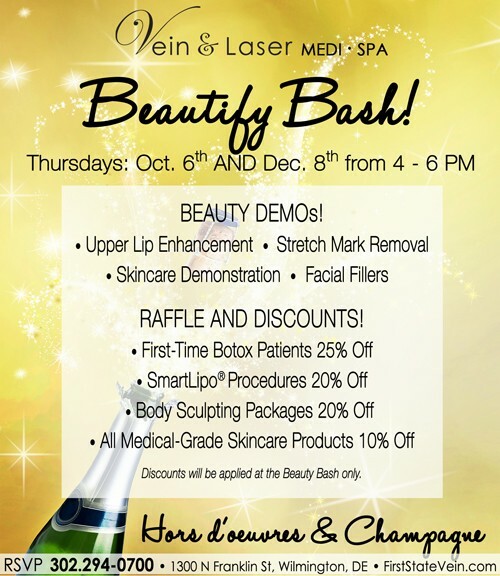 We use a new laser technology called SmartLipo Triplex™. It revolutionized liposuction to become the leader in permanent fat removal without the pain and recovery of liposuction. It’s the only technology capable of liquefying fat cells and permanently destroying them, while simultaneously tightening the skin, for much smoother results than traditional liposuction. 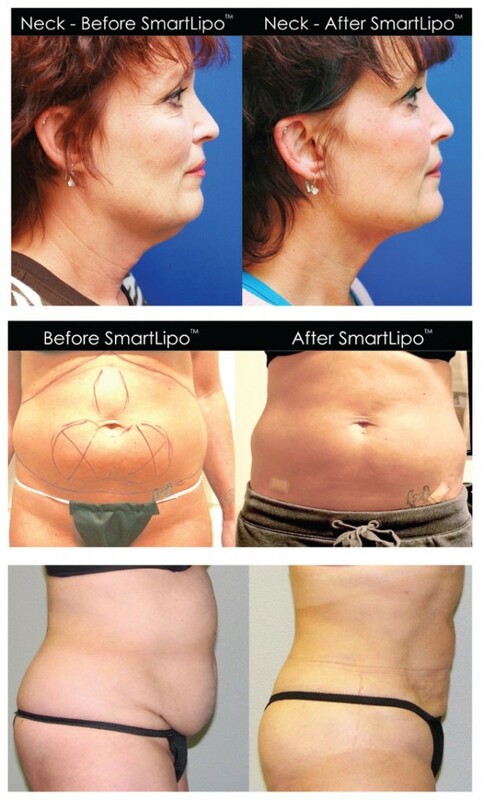 Smartlipo Triplex™ is the safest, most effective, and most affordable procedure available today to sculpt bodies, tighten skin and give you the figure you desire.